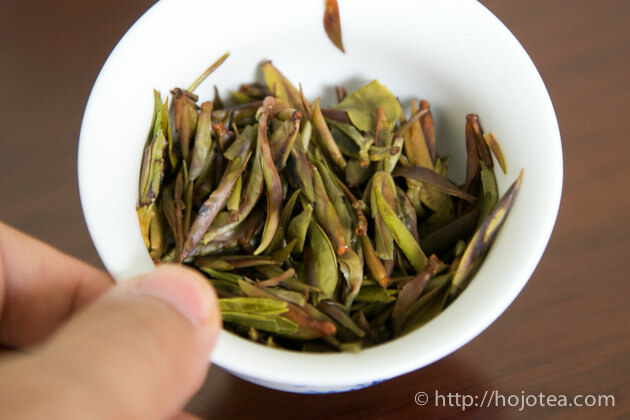 The first tea I have to search in Yunnan is Wild Spring Bud. 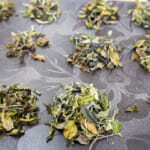 It is the tea made of wild tea spieces called camellia taliensis. It gives distinctive flavour that reminds me of green apples, grapes or the fresh young tree barks. 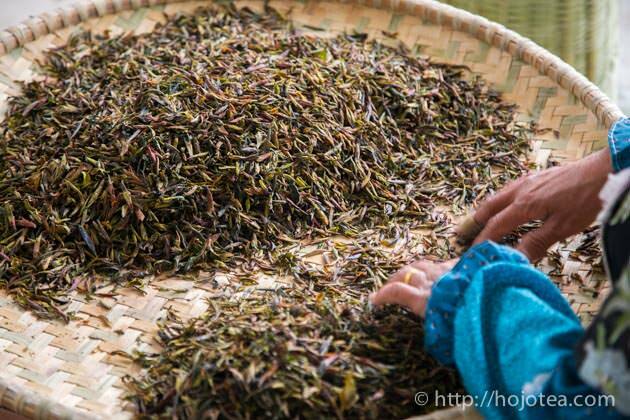 For us, it is very important to purchase the earliest-plucked tea. 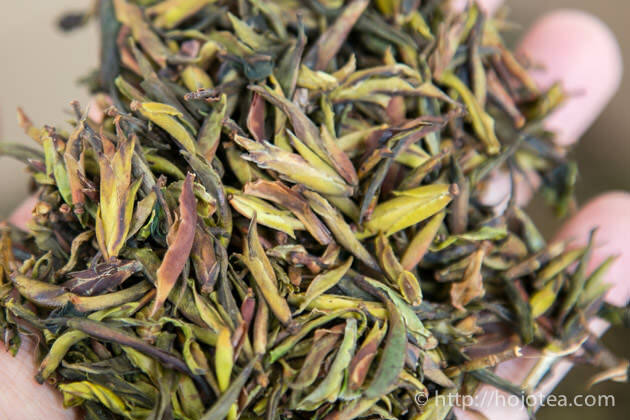 The flavour of tea may not be much different between the 1st and the 2nd plucked tea. However, the taste is distinctively different. 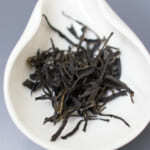 The earliest plucked tea gives a creamy texture, smooth and silky mouth-feel and tea is very gentle and soft. 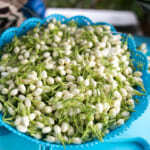 The quality wild spring bud consists of various sizes and the bud is relatively bigger. It is because that the growing speed of the young buds on each wild tree or branch is not the same. 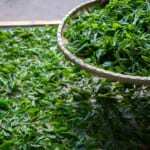 Usually, the size becomes consistent when the same tea is plucked for the second time in the season. 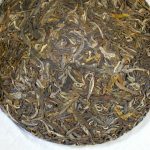 The first flush of the Wild Spring Bud is usually collected in the middle of March, while by the end of March the 2nd plucked wild spring bud is available. 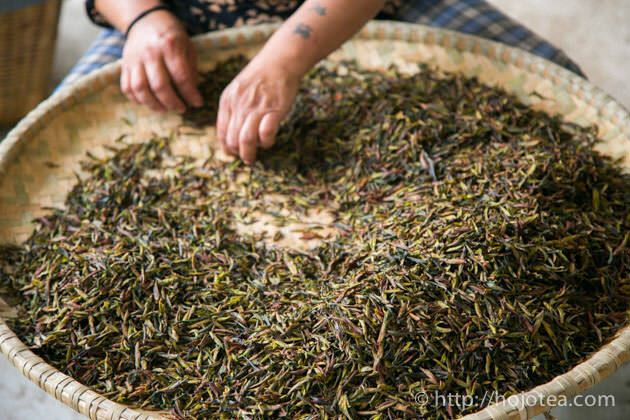 I have been in Yunnan since 20th of March just because I wanted to make sure I am able to secure the earliest plucked tea. Today we managed to purchase the ideal tea according to my desire. 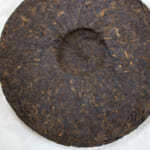 The tea is well-processed and it gives sweet distinctive flavour of wild tea. I am very satisfied with the result. We are planning to compress this tea into 200g cake. However, we decided to open for booking if you wish to purchase loose tea (mao-cha). The booking is opened only for a limited time. We are planning to send this tea for compression in early next week. 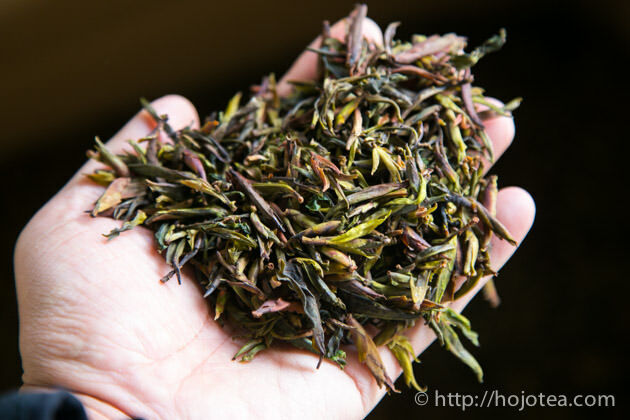 The reservation of this tea is only available until the end of this week on 29th March. 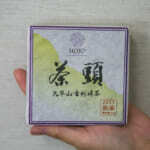 Please do contact our shop and send us e-mail if you wish to book the Wild Spring Bud mao-cha. 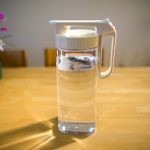 The tea will be available to hand-over in May. 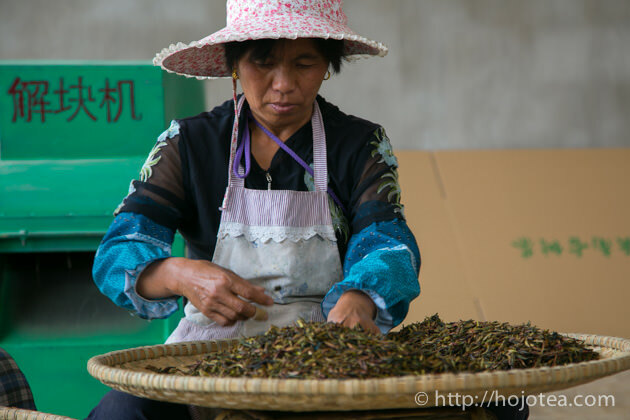 Please contact us by e-mail or call up shop if you are interested to book 2015 wild spring bad mao-cha. 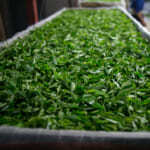 The tea will be ready to hand-over in May. If you purchase 5 bags, you will get one more bag free.